An increasing need to be flexible means self-service visualization is becoming a necessity. 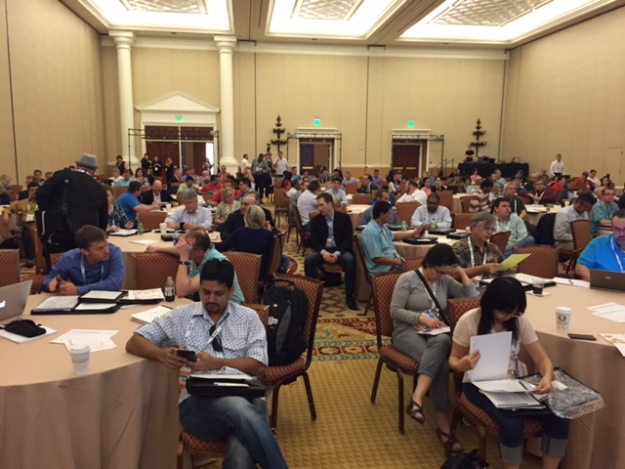 I just got back from Gartner’s annual BI Summit where Brad Peterman and I presented Qlik Sense at Gartner’s first ever BI Bake-Off. 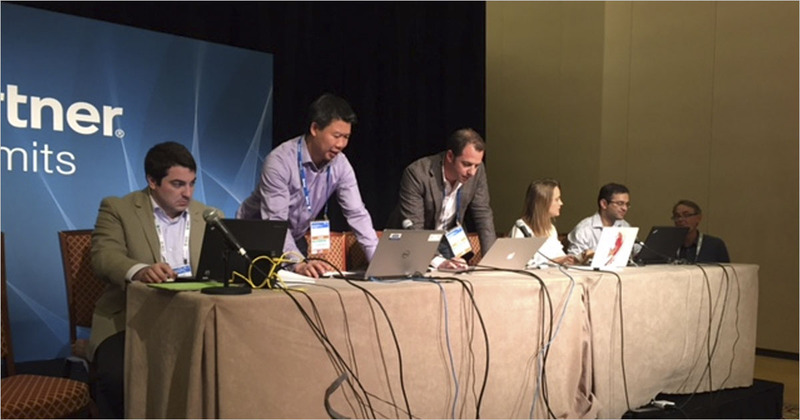 We competed against SAS, Tableau, and TIBCO Spotfire. It was a bit stressful, a lot of fun and a great learning opportunity for everyone involved. In this bake-off, vendors show scripted demo topics that Gartner has selected to best reveal differentiators between the vendors. 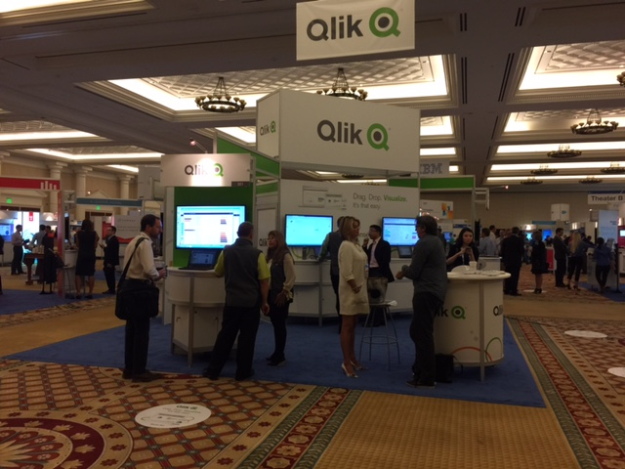 One differentiator that really stuck out for me is Qlik Sense’s capability around governable self-service visualization. In my view, governable self-service is an absolute must. It will only be more important as access to self-service tools increase and centralized architectures are augmented with decentralized approaches. I intentionally call it governable and not just governedbecause governable implies a choice and flexibility. Having this choice and flexibility to administer is just as important as the choice and flexibility self-service visualization brings. Self-service visualization is all about meeting the needs of different individuals and groups as needs arise. Governability supports the same goal when it is easy to administrate and flexible. The business rightfully demands flexibility but still needs trust and to have confidence in their information to make decisions. Over the past several years the pendulum has swung to empowering the individual in the form of self-service. By recognizing the need for governable self-service, a future over-correction toward centralization can be avoided.